Stacey wasn't sure what kind of career she wanted to pursue, but found strength and motivation following in her father’s footsteps. 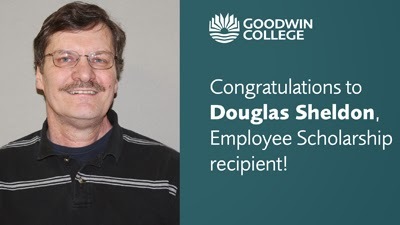 “Nursing was his passion. It was who he was,” she said. Stacey sensed her father’s presence as she became increasingly more focused and determined. “I think it was his way of saying ‘get it together,’” Stacey recalled. Stacey was struggling in her math class; when she expressed concerns to Noonan, he in turn connected her to Eric Emet, Director of Student Retention. Emet was able to secure a math tutor in the Academic Success Center to get her on the right track. If you are interested in paddling in this summer's Dragon Boat races (Saturday 8/15/15), you will need to register through the Recreation Office by June 28th. 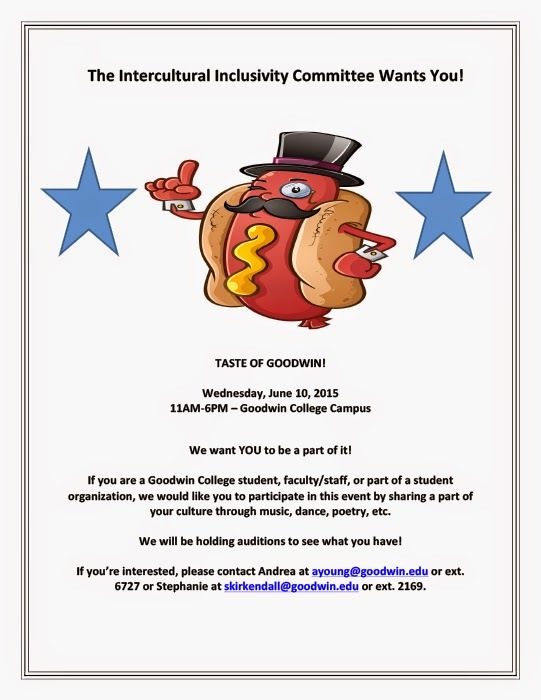 Email eemet@goodwin.edu for information. There is no cost to the student for this event. For details, and a history of the event, click here. Free tickets are available to the CT Forum’s next event, A Conversation with David McCullough and Stacy Schiff; Looking Back and Looking Forward with Two Pulitzer Prize-Winning Authors. Moderated by Washington Post opinion writer and MSNBC contributor Jonathan Capehart, the event will be held Saturday, May 9, at The Bushnell Performing Arts Center in Hartford. 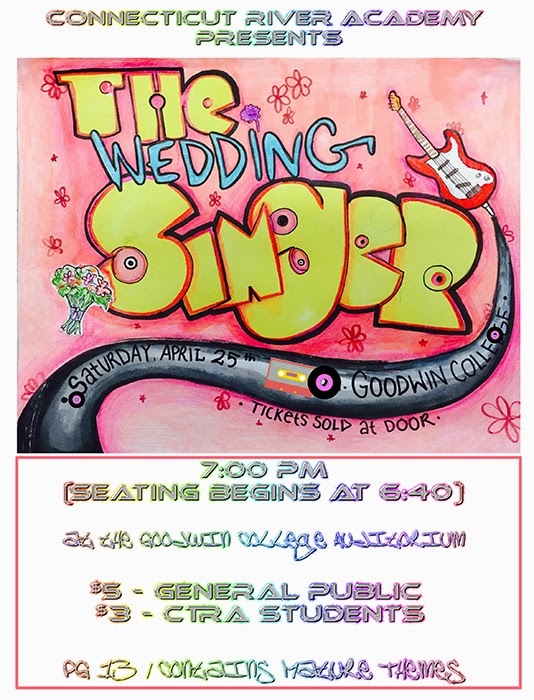 A number of free tickets are available for the Goodwin community. 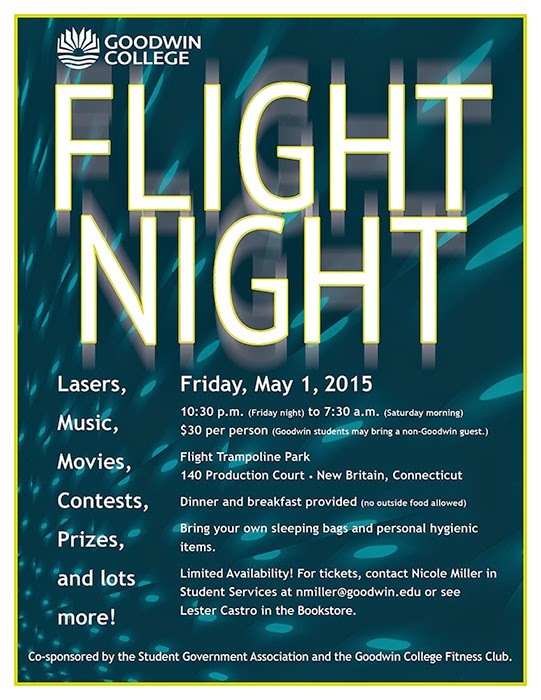 Contact Nicole Miller at nmiller@goodwin.edu for tickets. To learn more about the event: http://www.ctforum.org/forum/conversation-david-mccullough-stacy-schiff. Free Pitch Perfect 2 movie tickets for Bow Tie Criterion Cinema in West Hartford. Showing: May 6 at 7 pm. 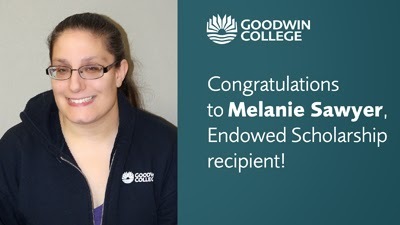 Contact Nicole Miller at nmiller@goodwin.edu. Helping save lives, one household at a time: the American Red Cross has launched an initiative that aims to reduce deaths and injuries caused by home fires by 25% in five years with the Home Fire Campaign. The Red Cross is asking every household in America to take two simple steps that can save lives: check or install smoke alarms and practice fire drills at home. Red Cross teams are ready to install FREE smoke alarms and share fire safety information. You do not need to own your home to be eligible. 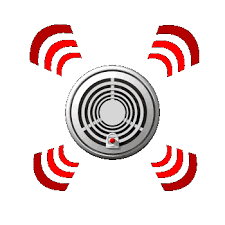 If you need smoke alarms and fire preparedness information, request a visit at http://www.redcross.org/ct/schedule-a-visit. Please note that the date of the upcoming Nursing Pinning Ceremony has been changed from Thursday, April 23, to Thursday, May 7. The event will still take place in the Goodwin College Auditorium at 7 p.m. We apologize for any inconvenience. 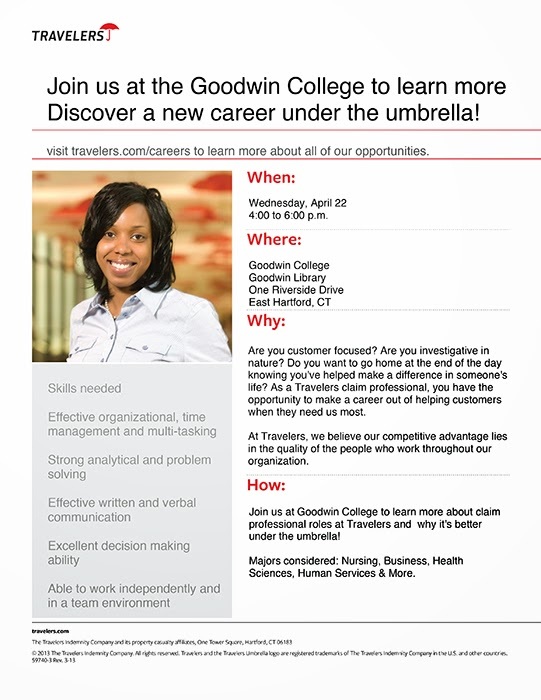 Please contact Marlene Harris in the Nursing Department at 860-727-6918 or mharris@goodwin.edu with questions. 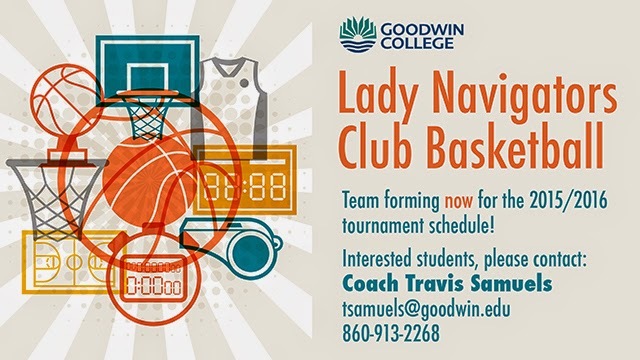 WOMEN'S BASKETBALL TEAM FORMING NOW! 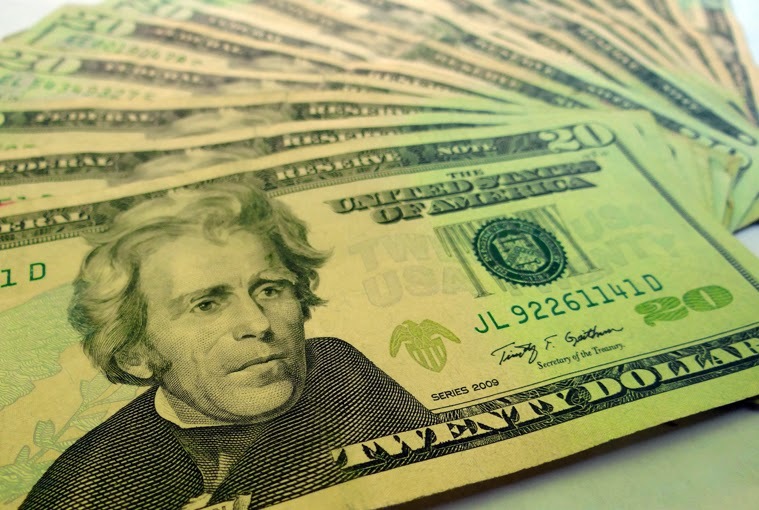 Get cash for your books at Semester-end Textbook Buyback! Conducted in front of the bookstore Tuesday, April 21, through Thursday, April 23, 9 a.m. to 6 p.m.; Friday, April 24, 9 a.m. to 4 p.m.; and Saturday, April 25, 9 a.m. to 12 p.m. Bring any unwanted books and our buyers will pay you cash for anything with market value! Donated books for our Books For Africa program will also be accepted during buyback. 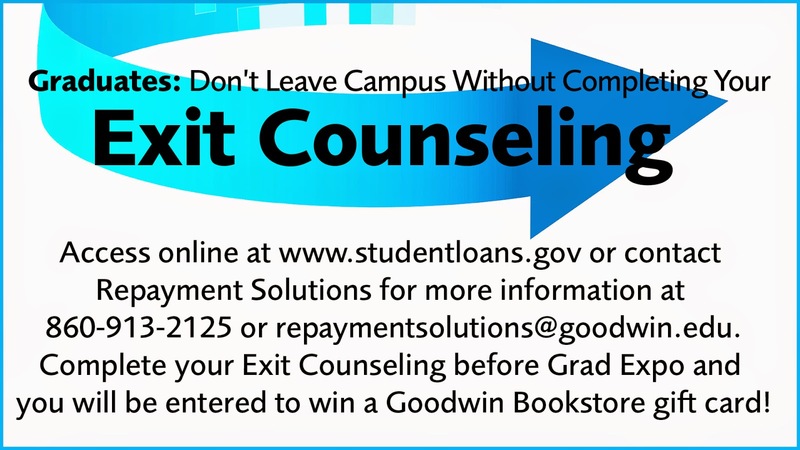 Questions or comments, please contact bookstore@goodwin.edu. 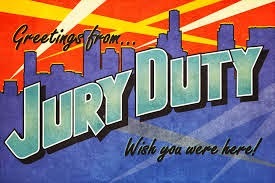 Jury Duty: Would You Know What To Do? The Goodwin Library Advocacy Committee will sponsor a workshop covering what you need to know about serving on a jury. Guest speakers from the State of Connecticut Judicial Department will cover topics including juror eligibility and responsibilities. Join us Friday, April 17, from 9 to 10:30 a.m. in the Community Room. No RSVP required. 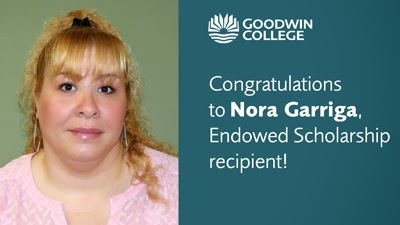 Please contact Marlene Harris at mharris@goodwin.edu or (860) 727-6918 with questions. April 22--Wednesday-4:00-6:00 pm—Travelers Job Information Session—Library!! 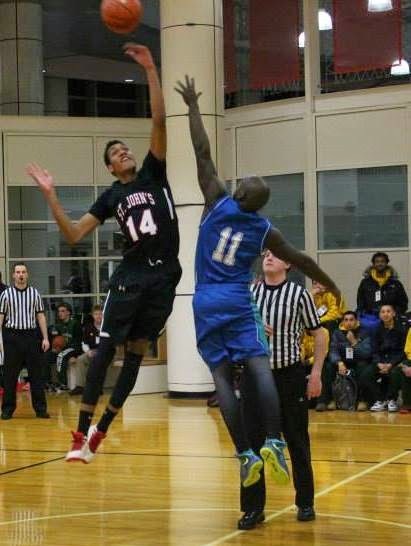 Come out to see the Navigators Club Basketball team take on the Staffs from Goodwin College, and the Connecticut River Academy, in the 5th annual "Shiver by the River"! 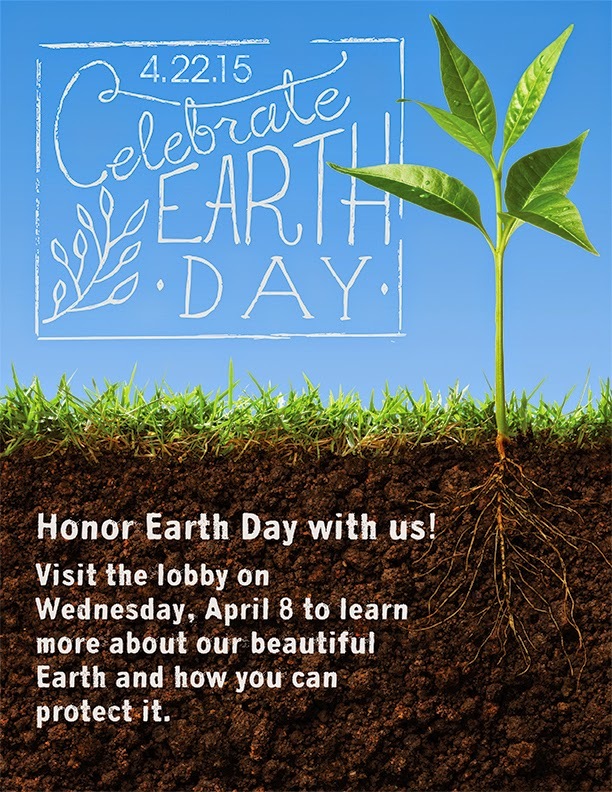 Honor Earth Day With Us This Wednesday! Join Goodwin students, professors, and administrators, business leaders, and community partners for an evening of inspirational presentations. Students in the Business Administration program’s business writing class will discuss their experiences working with local small businesses and share their insights about building bridges between higher education and the local community. The event will be held on Monday, April 13, from 6 to 7:30 p.m. in the auditorium of the River Campus building of Goodwin College. Food and drink will be provided. 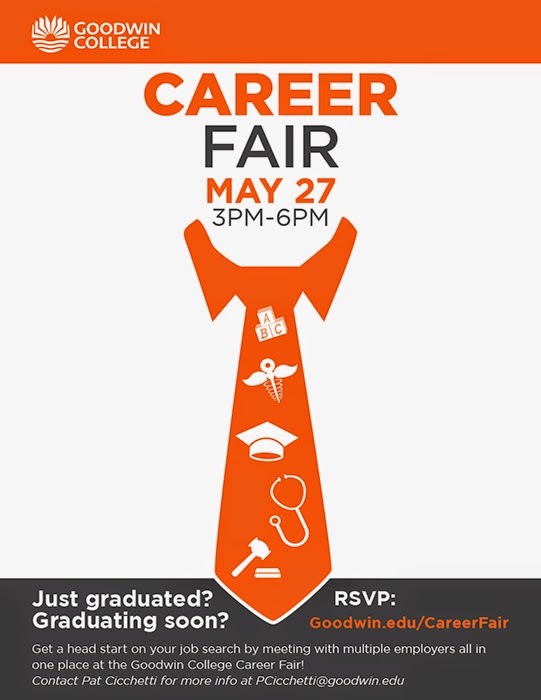 This event is made possible by the support of the Business Administration program. 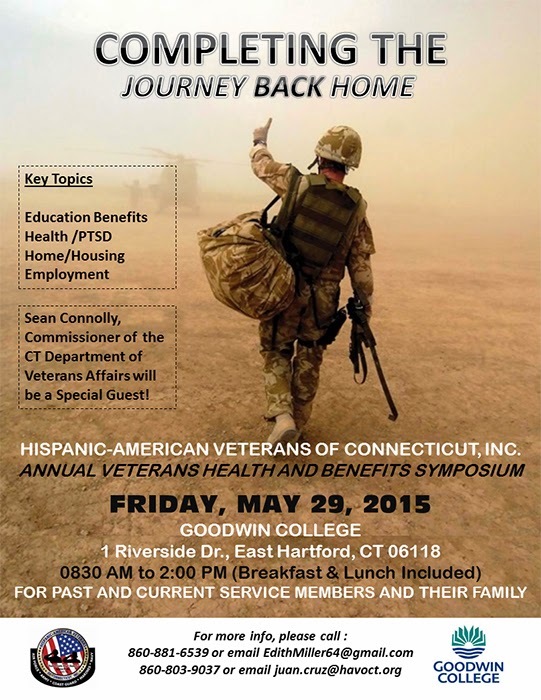 Please contact Randy Laist at rlaist@goodwin.edu or (860) 913-2080 with questions. The Goodwin College Ophthalmic Science staff is excited to invite all students and employees to an open house at the new Optical Training Store, preparing to open for business this summer. The Open House will be held Thursday, April 23, from 10 a.m. to 1 p.m. at 403 Main Street. Guests at the open house will have the opportunity to visit the store, tour other areas of the facility, and see a demonstration of polarization and transition lenses. Most importantly, they will learn how the Optical Training Store can mean custom service and cost savings for everyone in the Goodwin community. Guests will also be eligible to enter a drawing for a free eyeglass frame from a select collection, with the purchase of lenses. Light refreshments will be available… drop in anytime between 10 and 1! 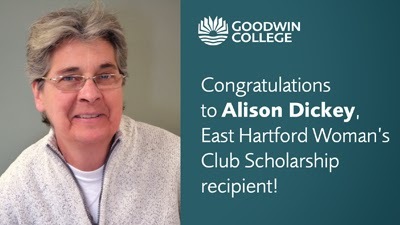 For more information, contact Maryann Santos, Ophthalmic Science Program Director, at msantos@goodwin.edu.